Can I use the script for unlimited domains and/or client's sites with Today's Special Offer? A) Yes, this WSO comes WITH Dev. rights..
Q) Does this require an SSL certificate..
A) Yes, all softwares working with Facebook applications require it..
Q) Do you plan on updating the script? Q) What is your contact details and what is the return policy? 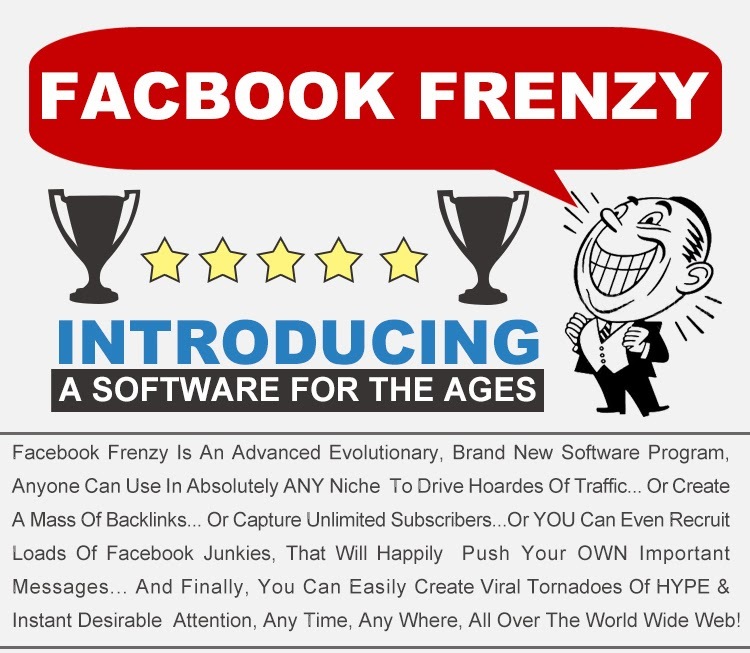 0 Response to "Facebook Frenzy - New Contest Script for Facebook is HERE"